Dr. Jai Patel resides in Pearland, Texas. 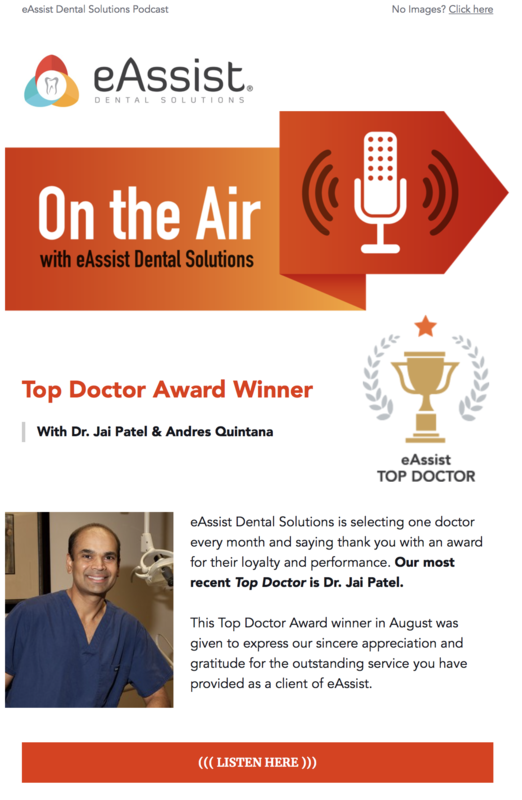 He currently practices at Family & Cosmetic Dentistry, Dr. Jai V. Patel. He attend the Texas A&M University before pursuing his Doctorate of Dental Surgery Degree University of Texas. He is married with two daughters and loves spending time with his family or golfing.